This Christmas we are pleased to introduce our brand new handmade Christmas Wreaths to our ever growing range. 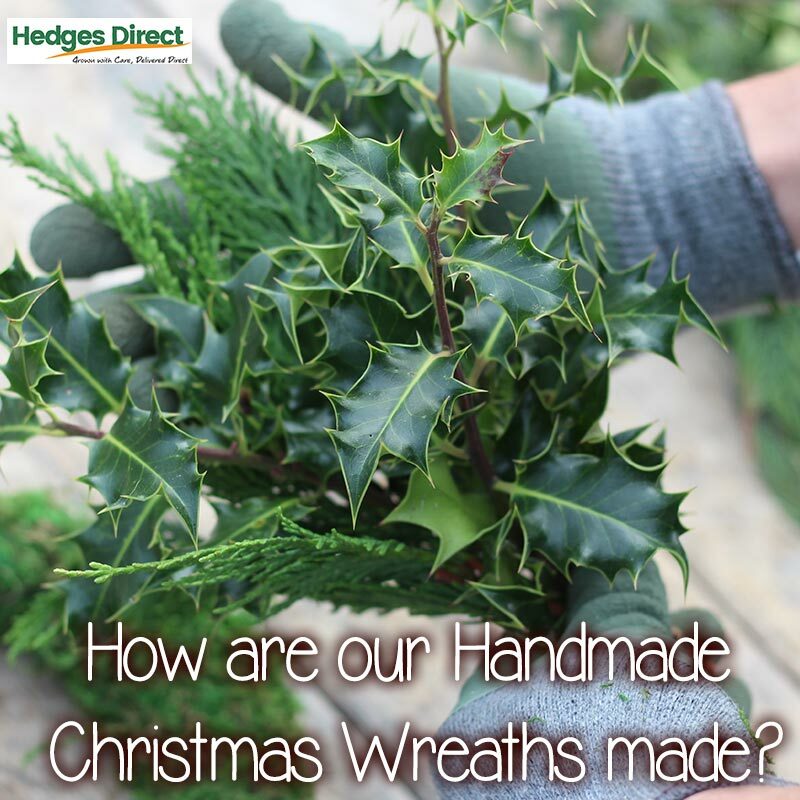 We have 5 beautiful wreaths to choose from so let us introduce them to you..
Our wreaths are individually hand crafted and made to order by ourselves at Hedges Direct using our very own hedging grown at our Five Acres Nursery. The wreaths are made from evergreen and conifer hedging for a festive yet natural look, for which we have used the classic Christmas foliage of English Holly (Ilex aquifolium) and the soft green fronded branches of Leylandii (Cupressocyparis Leylandii) for contrasting texture, creating a full and rich wreath base. 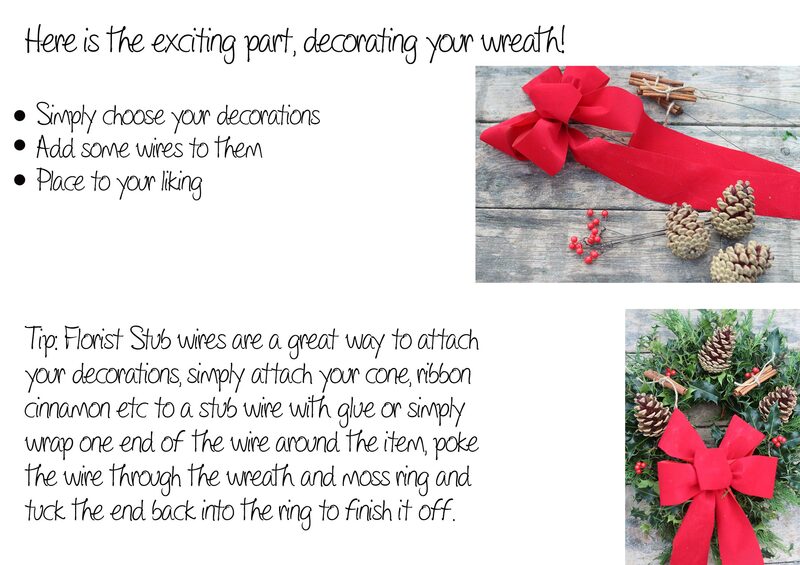 Each wreath is then individually decorated to your chosen style creating a stunning and unique addition to your home’s festive decor, inside or out! 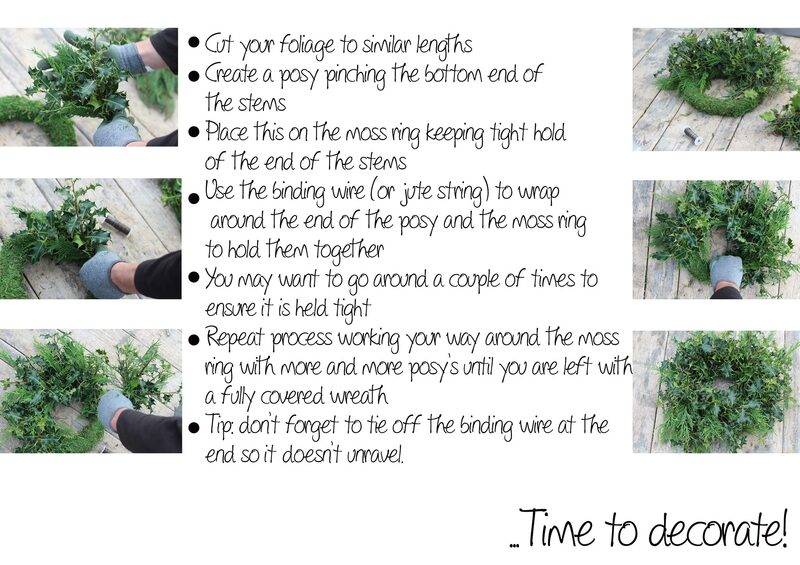 Please see how your wreaths are made below with our step by step guide…. 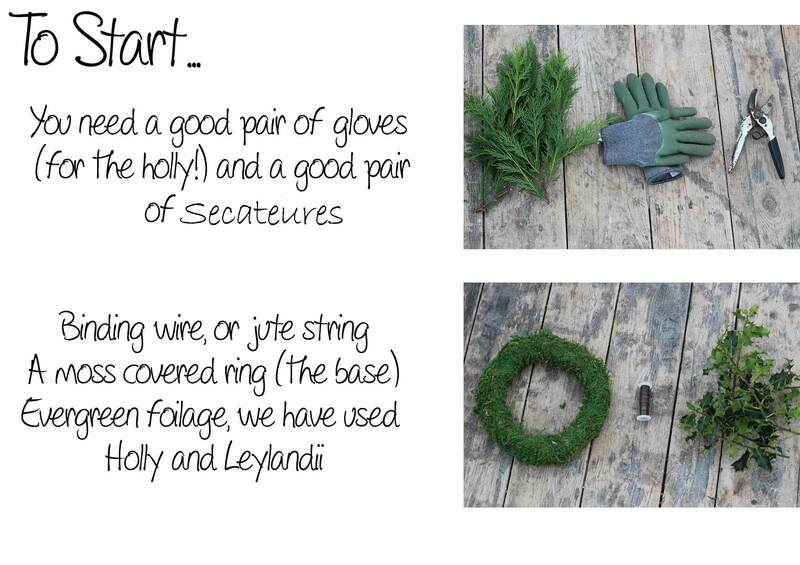 For your chance to win one of ourhandmade wreaths, check out our Christmas Competition!